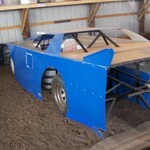 Hornet Race Car For Sale! 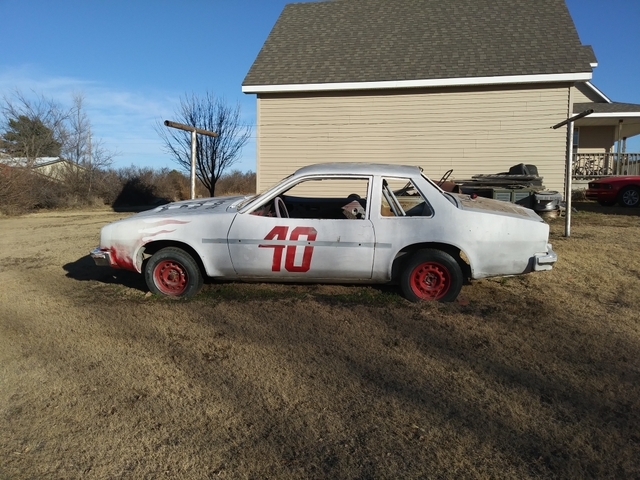 The car is a Chevy Monza that was built to the rules of Dodge City Raceway Park's Hornet class. 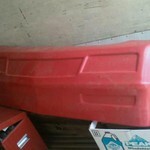 The car comes with extra parts, tires and wheels. 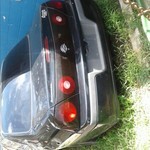 The car also comes with a turbo 350 automatic transmission that isn't in the car at this time. Sells as is. Call for more details. 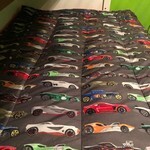 Race Car Bedding Set Plus More!